We have a keen interest in the life and livelihoods of rural consumers and small businesses, as well as sustainable solutions in agriculture, sanitation, clean energy and financial services through a market development approach. The premise is that ultimately a sustainable and scalable programme is based on a product or service that satisfies a demand, at a price which generates a commercially viable return for all value chain actors. We’ve worked at every stage of project development and implementation, from demand estimation, financial modelling, value chain strengthening and evaluation. 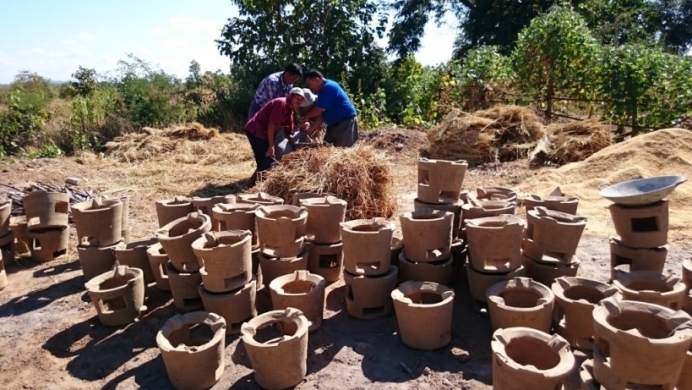 When SNV wanted to introduce a new advanced cookstove model to Cambodia they commissioned EMC to conduct a market analysis to identify demand amongst key consumer groups. EMC began with a literature review of existing cookstove market studies in order to understand the fundamentals of the sector and develop a high-level consumer categorization and segmentation based on available national statistical data. EMC then designed and conducted surveys and focus group discussions—including user testing and observation—in order to inform SNV’s marketing strategy. The report is available for download here. Learn more about our recent work with Market Development.